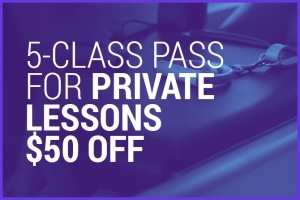 This promotion gives you unlimited access for a period of 30 days in our group classes. Discover all our courses, all our specialists and take advantage to inspire you. We hope that this month will allow you to know your favorites and your rhythm. Talking about us is rewarding! 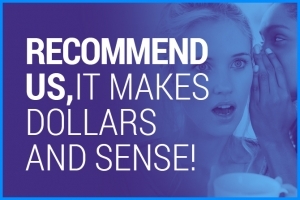 When you refer someone to our clinic, you get a 5$ credit applicable on any purchase. You are unique, so discover Pilates in depth with a training program designed specifically for you. Enjoy a 50$* discount on your first book of 5 private sessions. This promotion will allow you to deepen you understanding of our teachings and thus, you will get more results quickly. 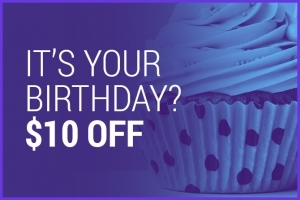 On your birthday, you will receive by email a 10$ coupon* applicable to all services and products offered at the clinic. Print it and pamper yourself! * This coupon is valid for 1 year, only for the person being celebrated. This promotion cannot be paired or coined. Would you like to try the Pilates experience without committing yourself to a subscription? We offer the first group course for free to all our new clients. This allows you to discover our specialty and what makes us so unique; training on appliances. It is strongly suggested to start with a beginner level class to make sure you are safe. Clients with pain should not take a free trial until they have reviewed their checkup with a professional or a physiotherapist. Every year, we hold an open contest for all athletes between the ages of 14 and 26 years old to sponsor them in their respective sports. The purpose of this sponsorship is to stand by them in their fitness to maximize their performance while competing. 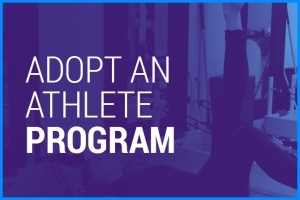 The sponsorship includes 4 osteopathic treatments, 1 physiotherapy assessment, 5 private Pilates sessions and a 10 group classes (a value of over $1,000 in services). We are also a partner of Sport Laval and also offer 3 sponsorships annually. 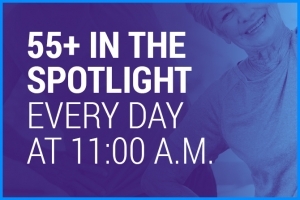 Every day, a group class designed for people in the 55+ age groupe is available at 11 :00 AM. This class offers training with more appropriate movements (less bending) and more precision on mobility movements, enabling this population to discover the benefits of Pilates on their posture and their physical health. Please note that this course is open to everybody. Our team has about 20 professionals (Osteopaths, Physiotherapist, Physical Rehabilitation Therapists, Kinesiologists). The strength of this great team allows us to receive you the same day in case of an emergency. Our desire to do well cultivated our teamwork spirit. 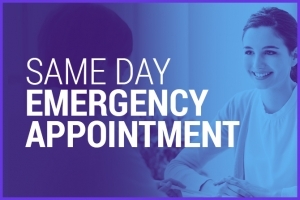 Even if you have a usual professional, in case of an emergency, another team member will be able to see you and will make sure you get the follow up you need.